Inside selling although not a new idea or business approach is experiencing a surge in value in today's Social and Mobile world. Tom Dekle, IBM VP Marketing, will share his perspective from with IBM on how his team is harnessing the power of Social, Mobile and Inside Selling. 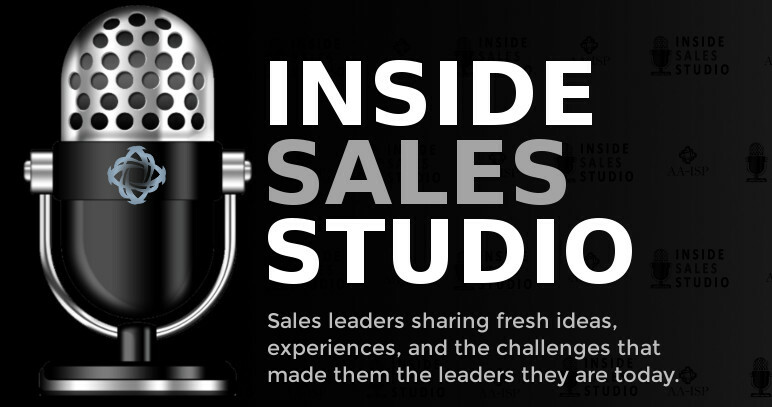 AA-ISP Founder and Merrill’s Vice President of Inside Sales, Bob Perkins, will offer his view on the leading trends of Inside Sales as it continues to grow and evolve as a profession. Bob will encourage and inspire attendees to take their own careers to new levels. Learn how recent breakthroughs in predictive analytics and data visualization are changing the future of sales by prioritizing leads in a whole new way. Imagine if your reps knew not only who to contact first, but when and how best to communicate with those prospects. New lead scoring and sorting technology combined with automated, cloud-based communications are making that scenario a reality today. During this session, you will learn how to leverage this amazing new technology to dramatically increase the productivity of your sales team. Research by the Corporate Executive Board (CEB) shows that social media engagement is the number one driver of B2B sales rep performance, and a changing buyer landscape ensures that social selling is here to stay. 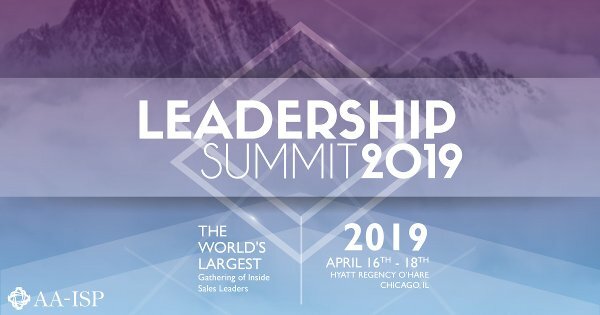 In this session, Brett Wallace, Director of North American Sales for LinkedIn Sales Solutions, will demonstrate how top sales performers are utilizing networking sites such as LinkedIn to increase pipeline and shift away from the dreaded cold call. Find out how your company’s Social Selling Index is calculated””and how your team’s social activity stacks up against your competitors’. The inside sales hiring frenzy has hit. The competition for A-list inside sales talent, also know as today’s Inside Sales Superheroes, is brutal. Companies are aggressively growing their inside sales organizations– at the rate of 15% per year. And according to Insidesales.com, inside sales is growing at warp speed–300% faster than it’s field counterparts. Everyone wants that innovative, disruptive, game-changer who will bring their superpowers to the organization and save the day. Their sales buzz is viral, vast, technically potent, and sprinkled with marketing wisdom. They don’t announce their presence with ringing phones, they’re jacked into the virtual world. If their fingers are flying, they’re making things happen in Sales 2.0. So, which super qualities should you look for when recruiting inside sales superheroes? Join Josiane Feigon, President of TeleSmart, for the inside scoop on the key characteristics of the superhero inside salesperson and secrets for finding your superhero in 2014! 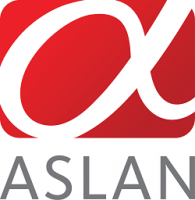 If you want to save the day -- and your company's revenue line -- this is a MUST session. There is no question that technology has changed the buyer's process. As a result the sales conversation has also evolved into the New Conversation. In this presentation, Jim will explore the four key elements of the New Conversation: data, timing, content and delivery, and explain how sellers can leverage each to engage the modern customer. When was the last time you searched and searched for customer data? How long did it take? 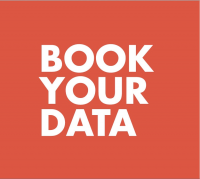 Having accurate and easily accessible data about your prospects matters. Join Will Spendlove as he offers three key areas that every Sales person needs to master to drive more revenue. 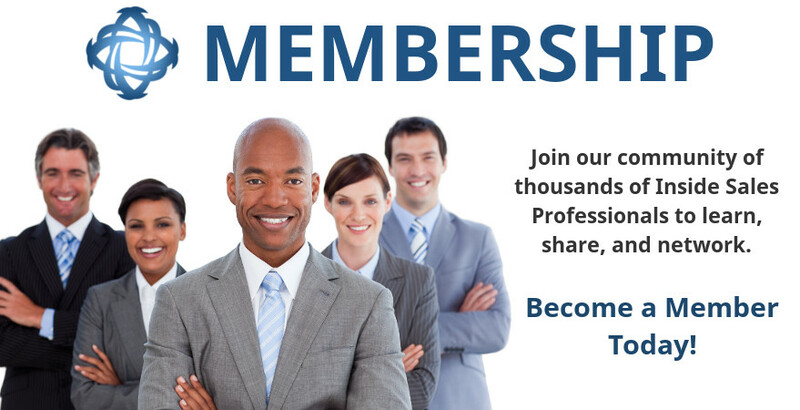 If you are an AA-ISP member, you are familiar with the online “Ask an Expert” membership benefit. This highly interactive Q&A style panel takes this program live and real time. But in addition to getting “expert” advice, you will also have the chance to ask your questions to the group of other attendees: your peers outside your company. Come with all your burning questions, issues and experiences and be ready to share ideas! Shawn Naggiar, Chief Revenue Officer, Act-On Software, Inc.
We all have favorite questions that we like to ask during a sales call. Maybe some of these will look familiar”¦ ? 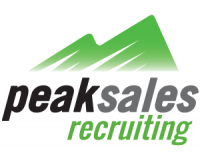 There has been plenty of information on the power of Sales Playbooks, this breakout session will gear you up on HOW to get Sales Playbooks created and used in your organization. Leave this session with a list of proven action items guaranteed to get your organization on the playbook train and wanting more. You have seen the statistics that over 75% percent of sales training programs fail to produce any lasting improvement in sales performance and the rest only produces a small improvement. The full truth is much worse! When training fails, sales people and sales managers tend to think the salesforce is as good as it is going to get! This produces a fixed mindset and lowered expectations that are costing American companies billions of dollars in lost sales that could have been won. 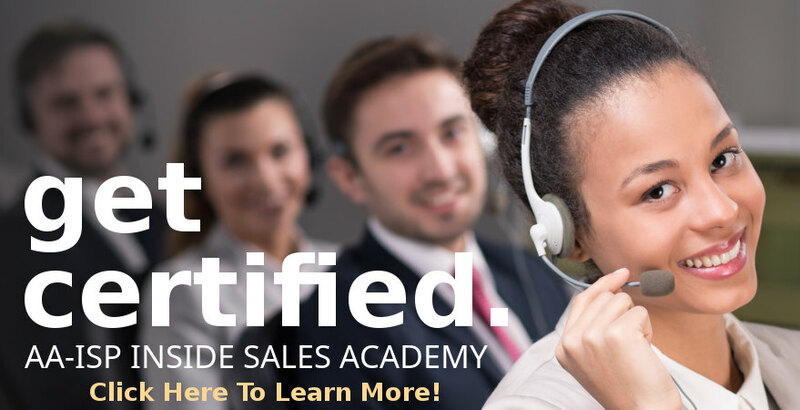 In this presentation you will learn how to structure the delivery of sales training and coaching to get your team to reach goals that you and your salespeople never thought possible. We will discuss long term case studies where 92% of the members of sales teams ended up out producing what the former top performers used to sell. This seminar has nothing to do with a specific selling methodology, although we will use the powerful CISP training offered by the AA-ISP, mental toughness training for sales people and complex negotiation strategy training in our examples of how companies have applied these strategies to different forms of sales force training. The knowledge and insights presented in this talk come from over 200 research studies. At the end of the talk everyone will receive a copy of the latest research paper on methods for improving sales performance as well as a copy of Coaching the Vision – 4 coaching strategies sales managers can use today to improve sales performance. People with serious heart conditions or who don’t like being challenged to improve should not attend this talk! The presenter is Bruce Lewolt who translates research into learning software. He is the president and founder of BrainX. Bruce is currently working with a team of neuroscience and education researchers on long term studies of many of the training methodologies presented in this talk. Jeff will be sharing the process used to build the Global Sales Competency and Career Framework guides. Will also review content from these interactive guides. Hope to build better understanding around importance of personal development and career management. One of the greatest challenges we face when selling online is being able to effectively engage our audience. Our objective for this presentation is for you to significantly improve your ability to fully engage your prospect when presenting virtually so you can shorten the sales cycle and close more business. This session is designed for individual sellers. It provides a practical roadmap for increasing sales through the tactical use of social applications and techniques. Note: this is not a session about how the Marketing department can use social media. It is a session on how salespeople can use tools like LinkedIn and Twitter to generate leads and reach decision makers more effectively.